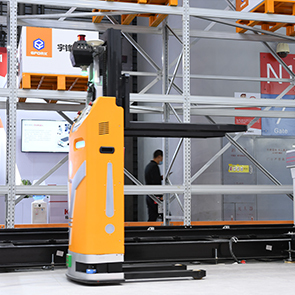 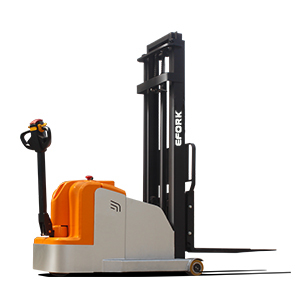 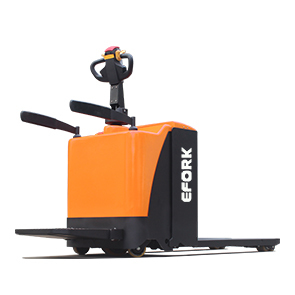 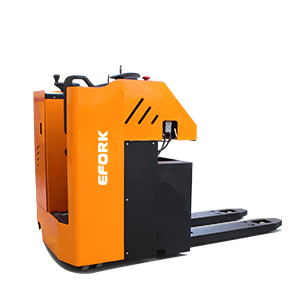 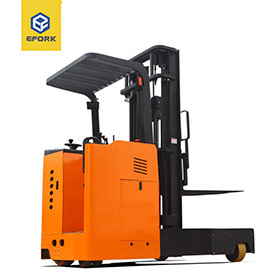 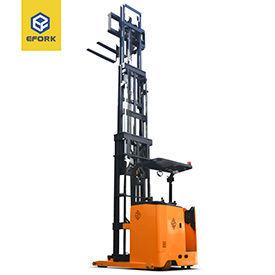 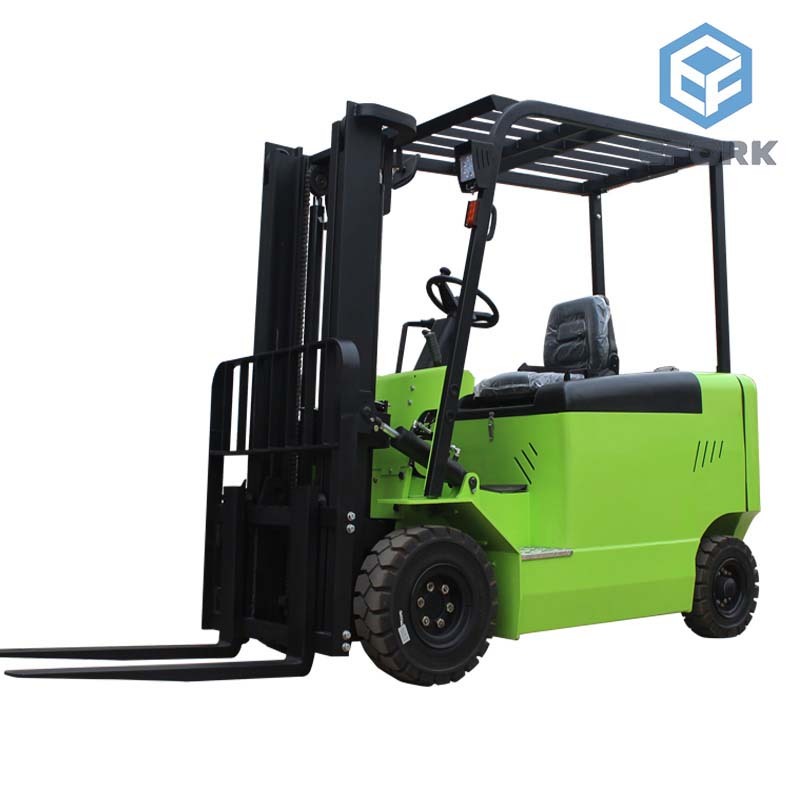 ➤ Moved forward type electric stacker is suitable for large tonnage, high hoisting cargo storage applications，applying to a variety of trays, and has the characteristics of moving forward for overall door frame. 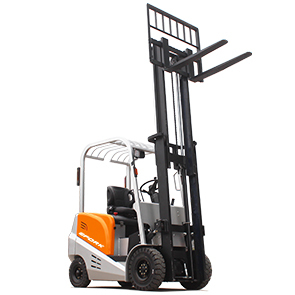 Furthermore, it has small turning radius and can neglect obstacles from the bottom of the shelf. 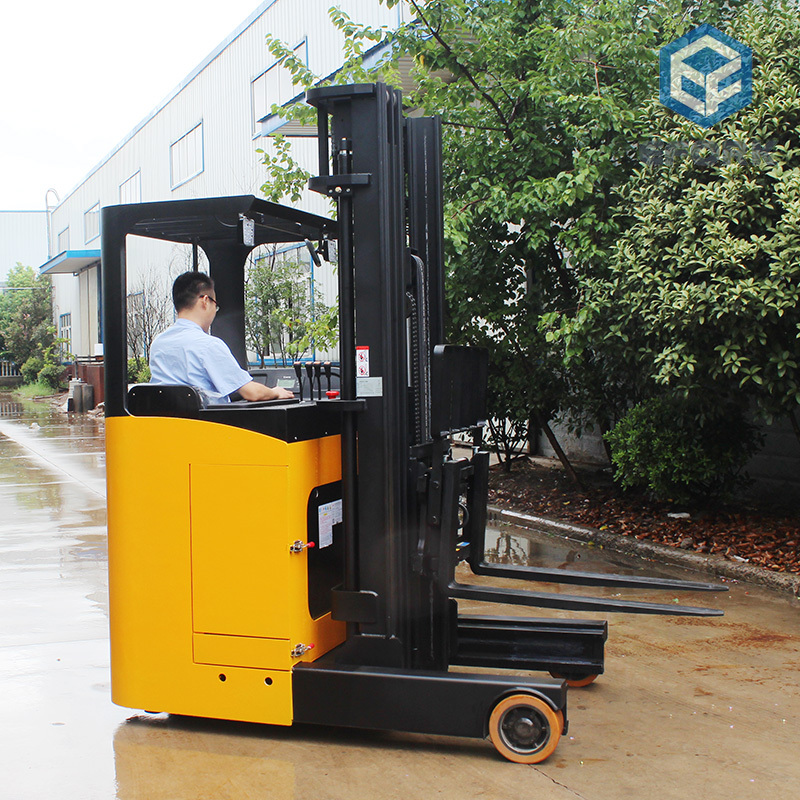 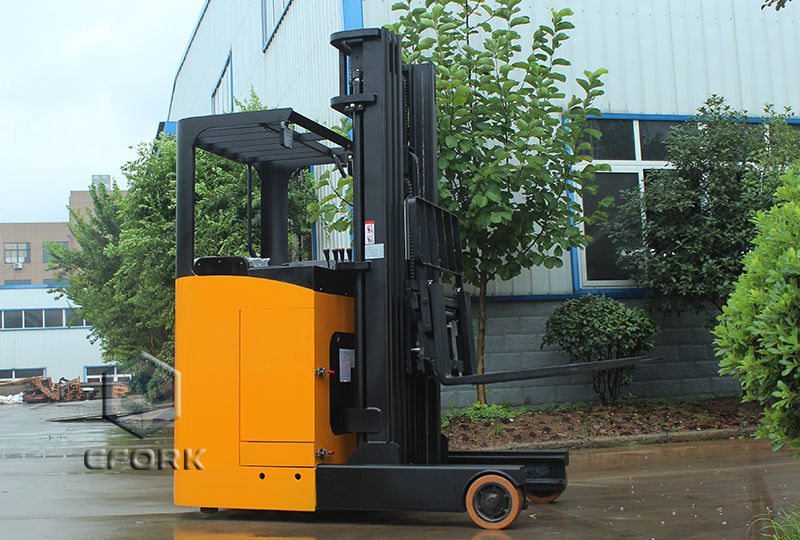 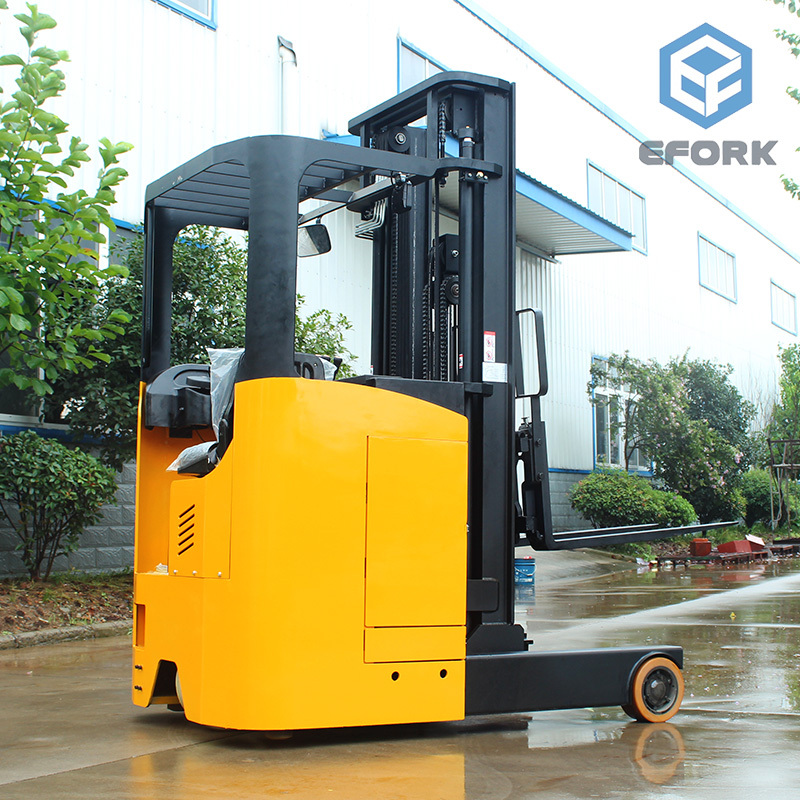 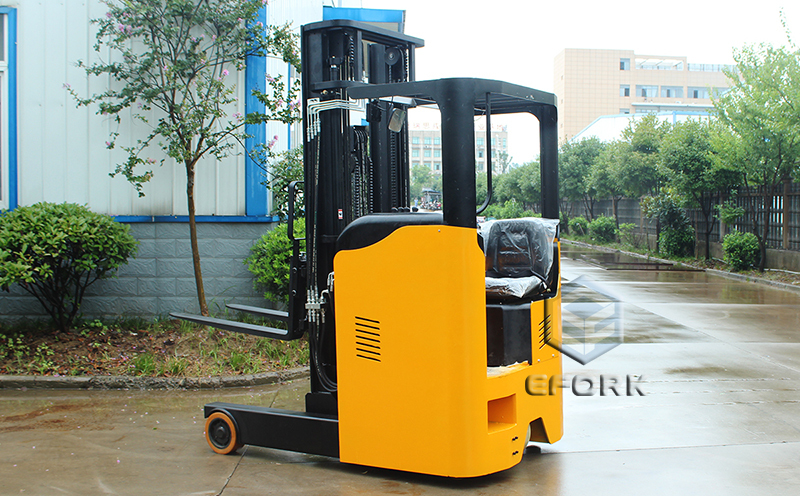 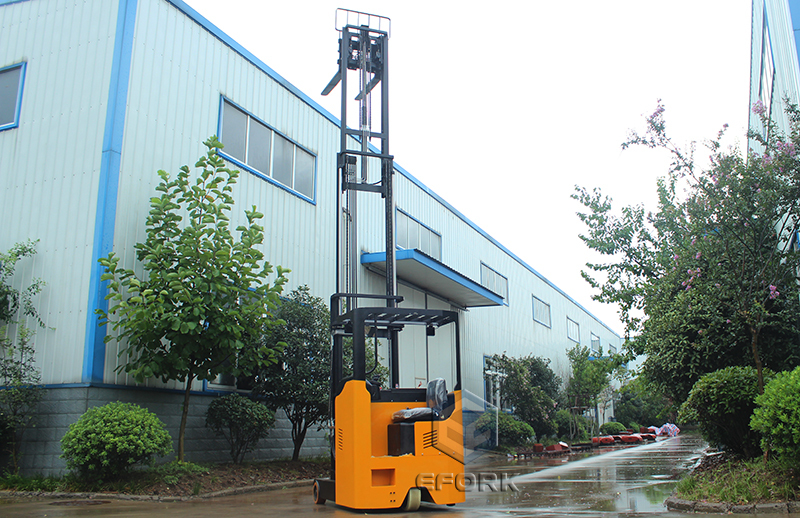 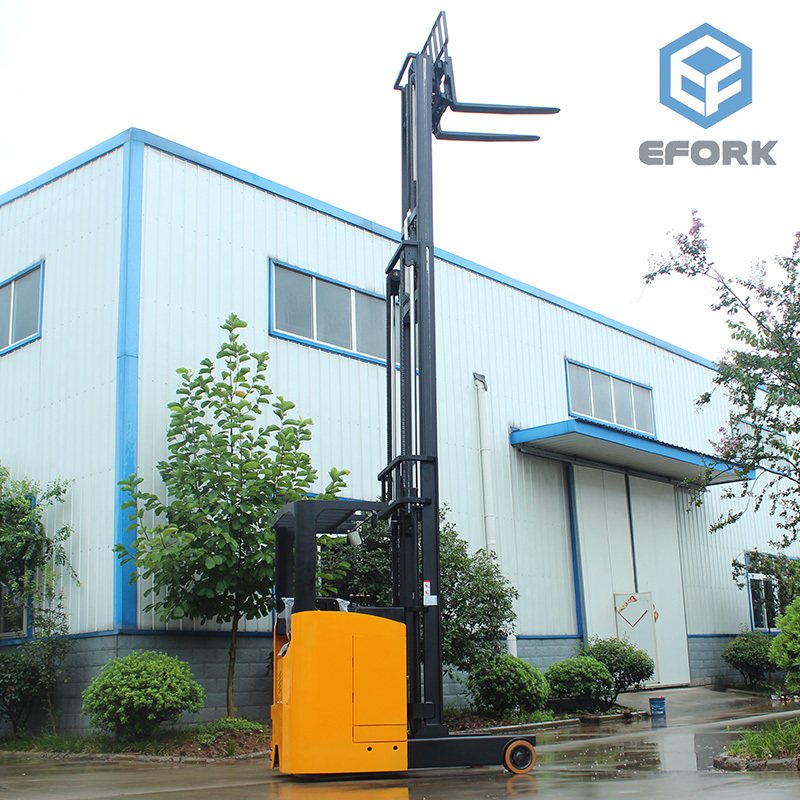 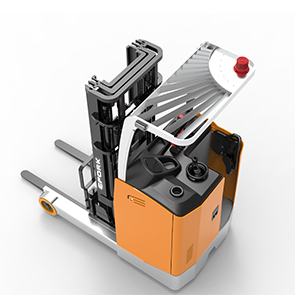 ➤ During the operation of decline, the pallet fork is kept in safe when hoisting control lever is in decline position. 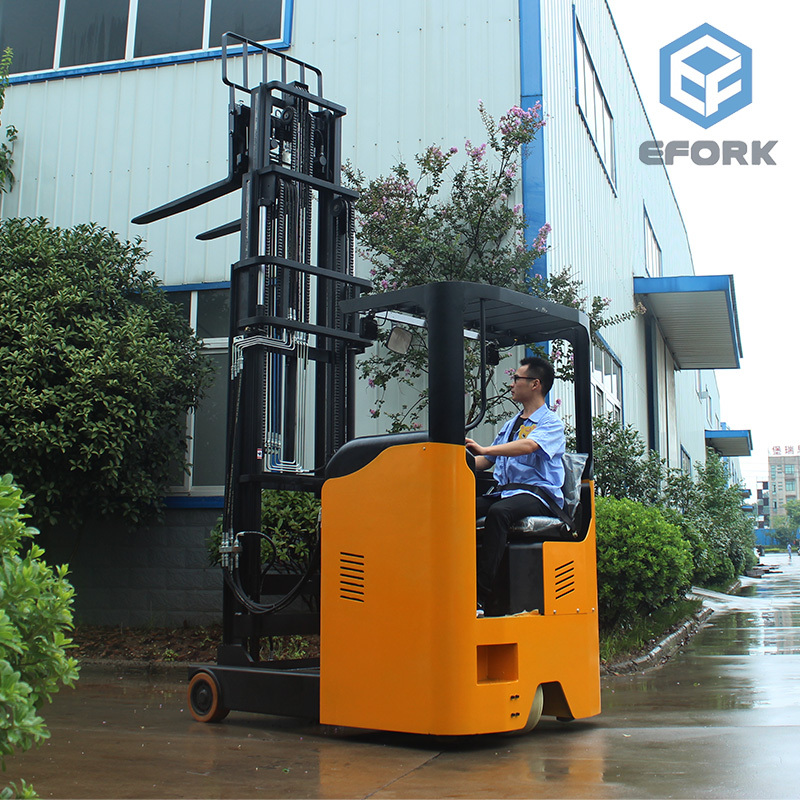 Especially when pallet fork drop to 10 cm above the ground, then speed will slow down automatically. 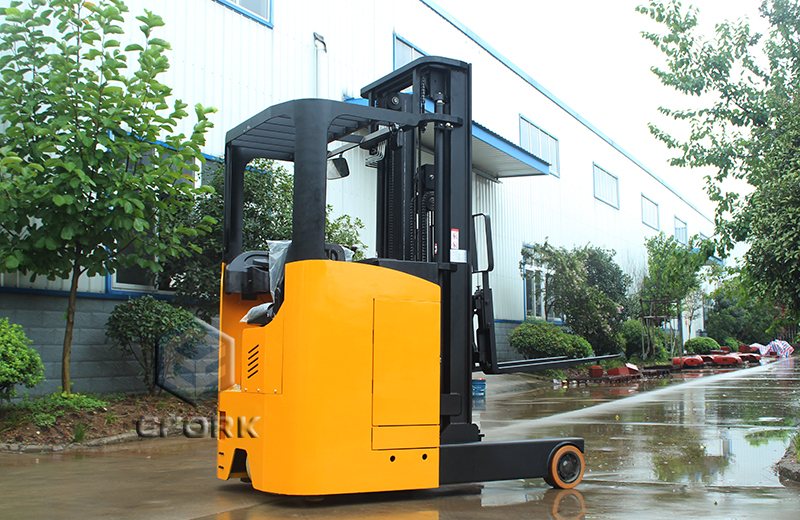 It can effectively protect the goods from damage due to vibration. 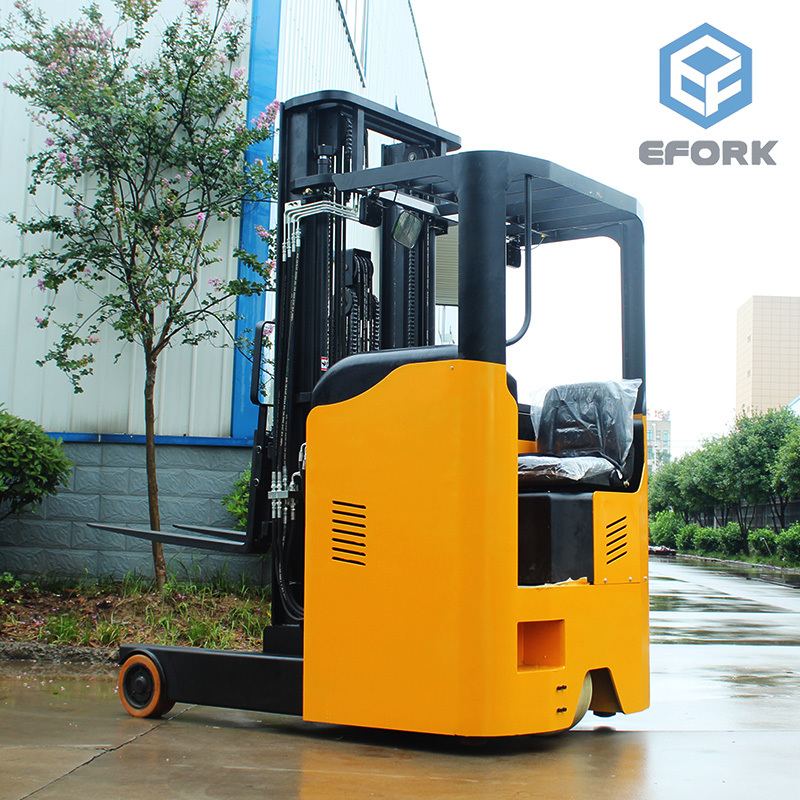 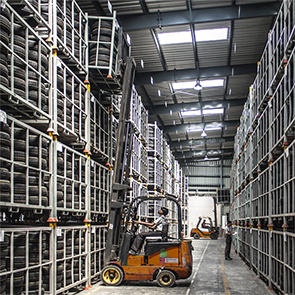 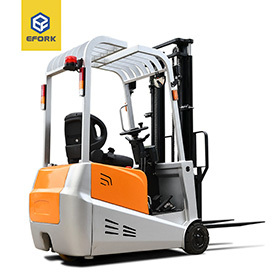 When the pallet fork goes to the top, buffering system can reduce the vibration of the door frame. 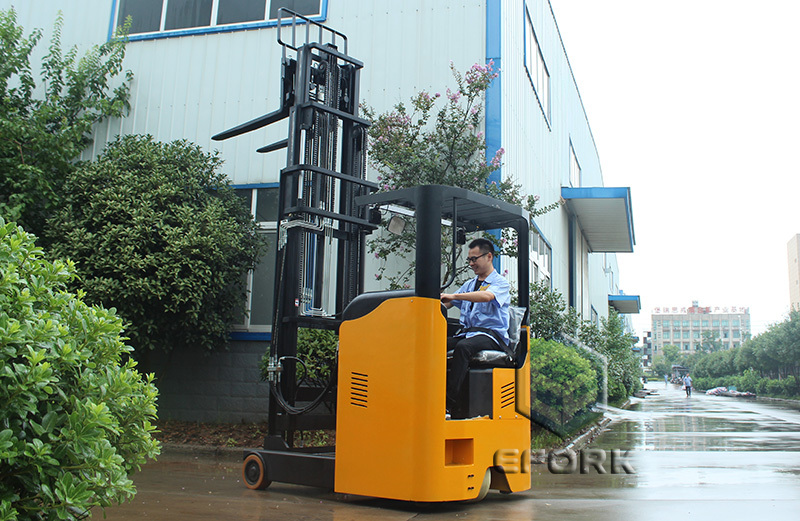 So it is comfortable for operator. 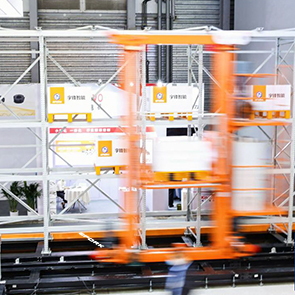 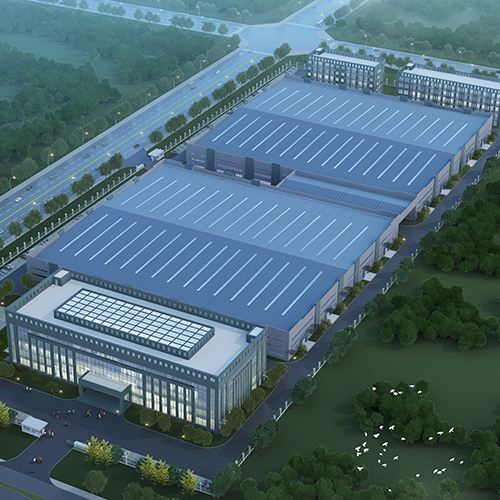 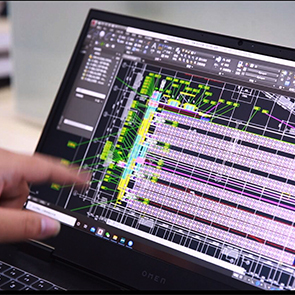 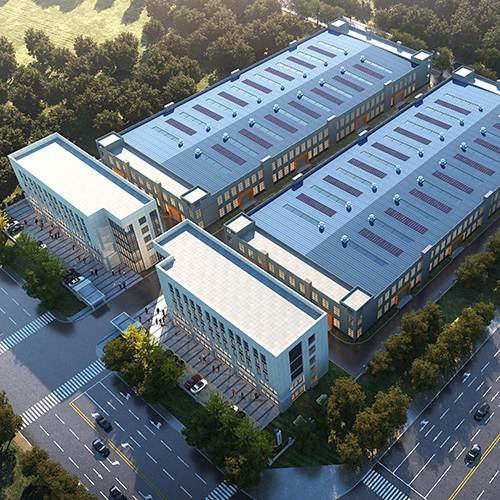 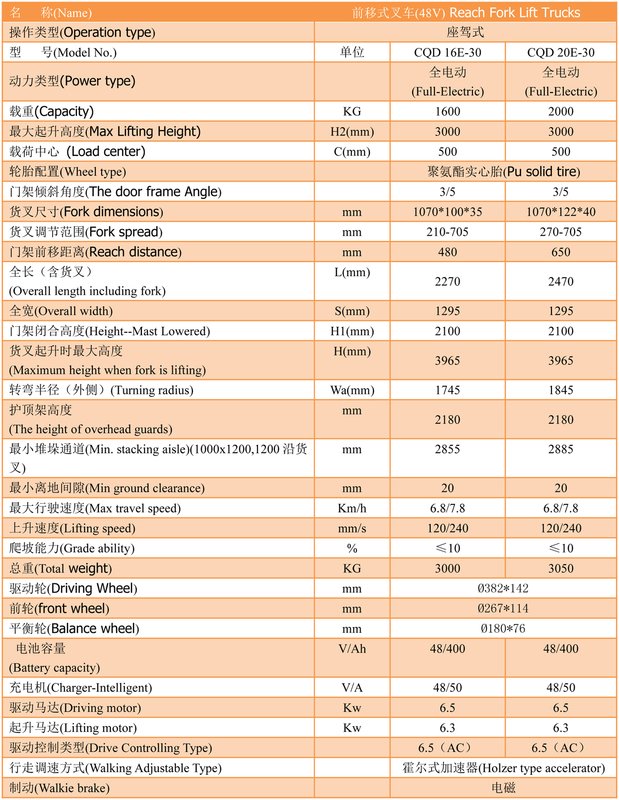 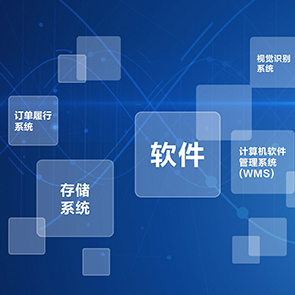 ➤ Without complex operation, a smooth start can be realized under the condition of compact and strong AC motor drive.